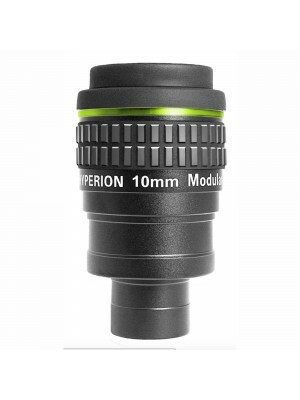 Use nearly any smartphone to take photos through your telescope or spotting scope. Suitable for all smartphones up to a max. width of 8 cm. 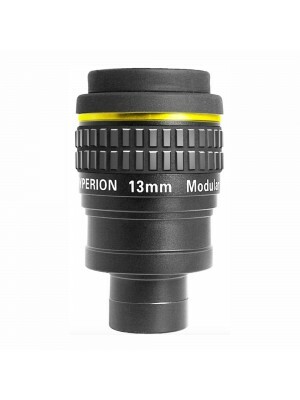 Photo adapter with direct T2 connection for your telescope or further adaptations. 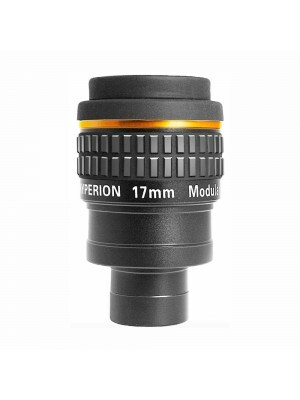 It screws directly to the T2 adaptation of your optical system, the eyepiece is kept in place. Easy operation and secure locking of your smartphone inside the adapter. - Lay the smartphone into the holder. 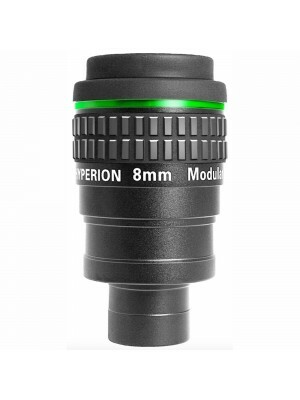 Its lens should be in the middle of the T2 bore. - Put the jaws in position and lock them with the lever. Now your smartphone is ready.